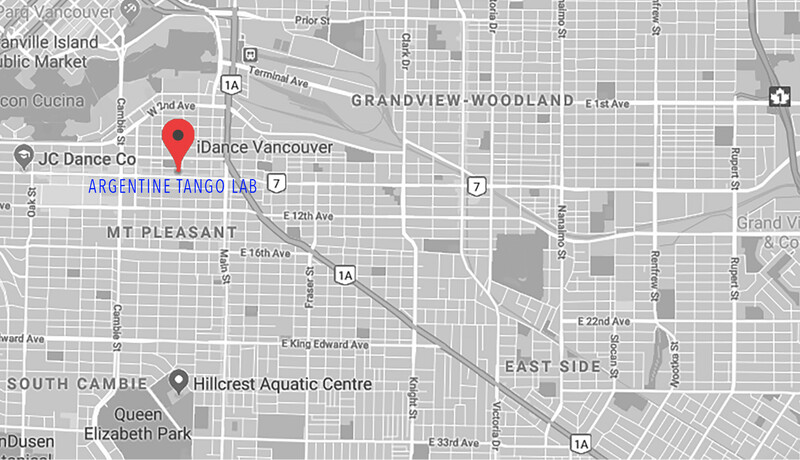 Our group classes and workshops are held at iDance Studios located at a convenient location on the West Side. The studio is very welcoming, bright and well equipped for dance lessons and events. Address: 119 West Broadway, Vancouver. 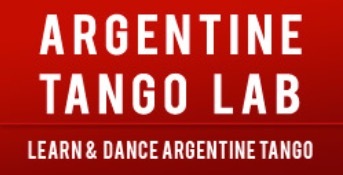 Argentine Tango Lab started with the idea to become a dance ‘laboratorio’ for all dance lovers who would like to learn the Dance of Embraces.